I am a holder of a five year Higher National Diploma in Banking and Finance (Mutare Polytechnic College, Zimbabwe) with a great exposure to financial markets on how they operate. Currently, l am pursuing my studies with UNISA in Financial Management. I was once a financial advisor with Investors Choice (South Africa) and a banker for at least a year with MetBank Zimbabwe. My academic experience deeply exposed me to understand the following modules better than I used to before: money and capital markets, financial management, foreign exchange management, economics, treasury management, risk management, international banking, practice of banking. This permitted me to venture into academic research activities where l help students to come up with a professionally written dissertation, that is, taking students by hand from topic development to the final dissertation for both Honours and MBAs. 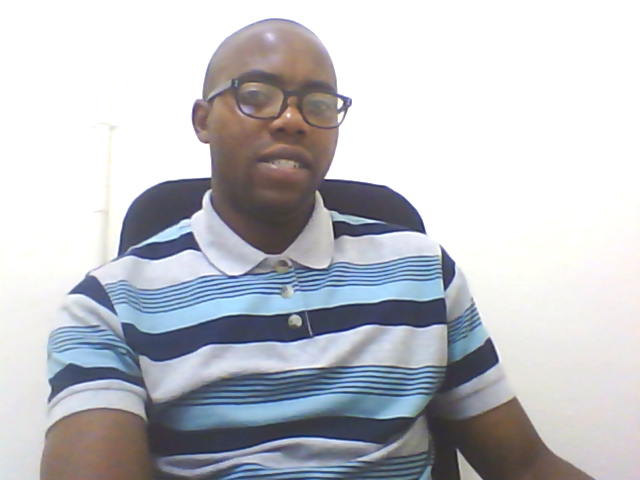 I have been an academic researcher and tutor since 2015 in areas such as economics, money and capital markets, managerial economics, financial management, treasury management, risk management, foreign exchange management. I normally prefer face to face tutoring to online method as an aid to understanding. Face to face interaction to me is effective as the client will be able to ask as many questions as possible and l will be able to see if the client is understanding through facial expression. Use of body limps is an aid to understanding under this approach.